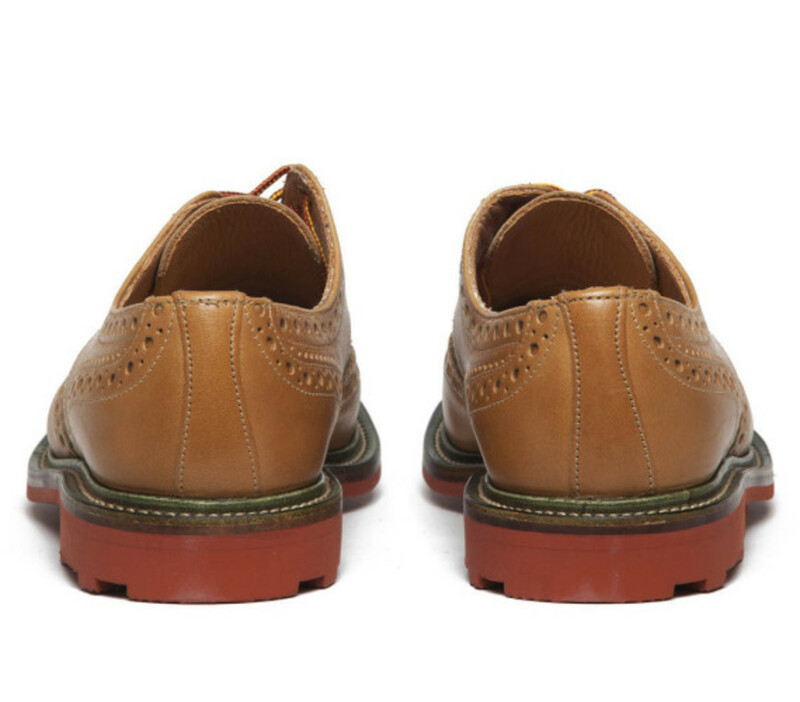 It’s getting harder and harder to stand out these days. 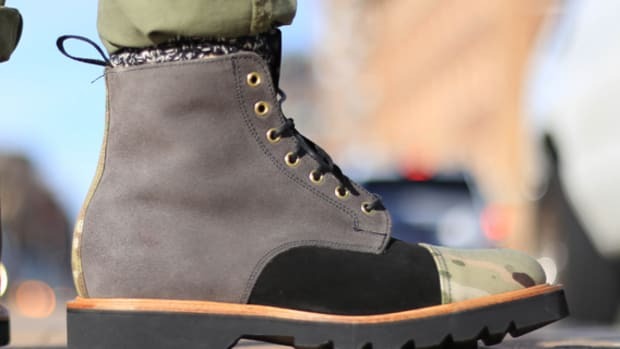 Just think, there are 6 billion people in the world, which equates to 12 billion feet. 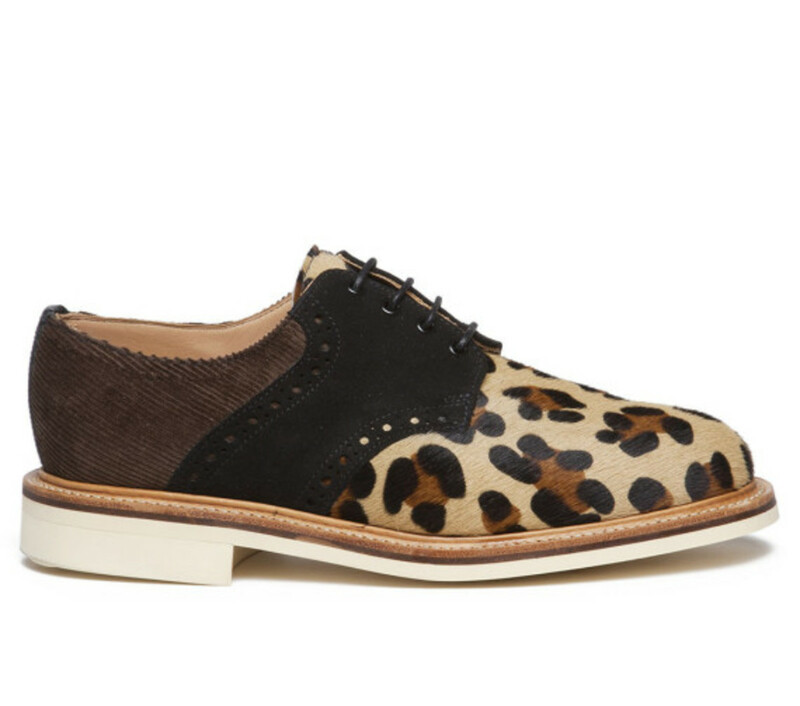 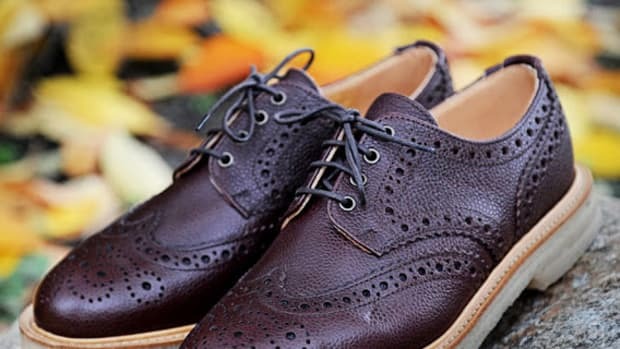 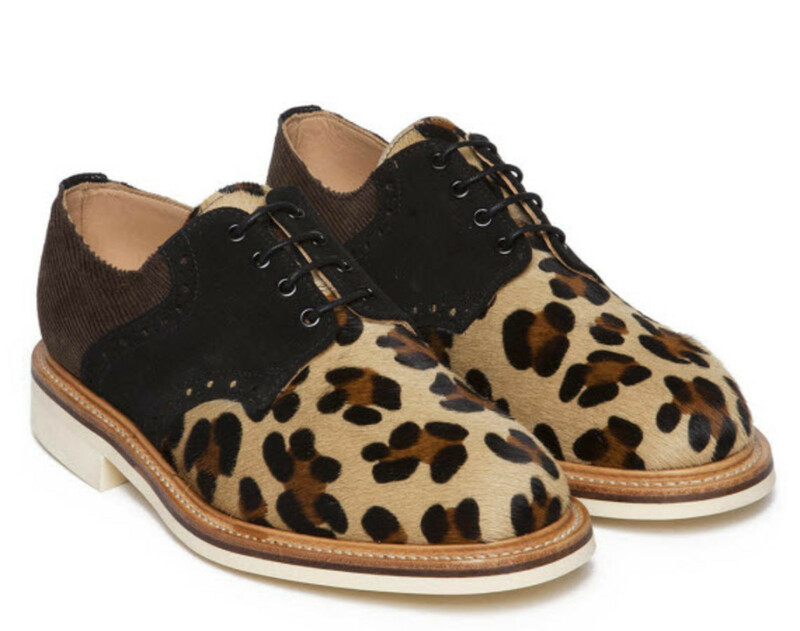 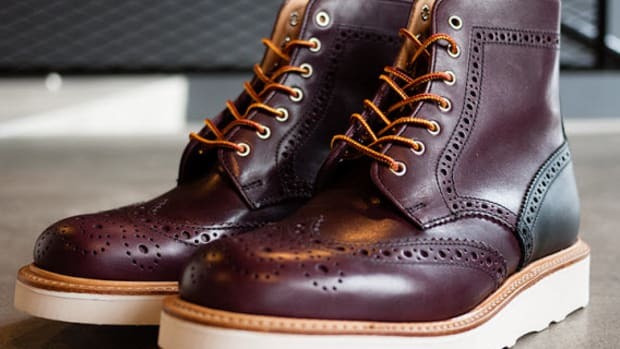 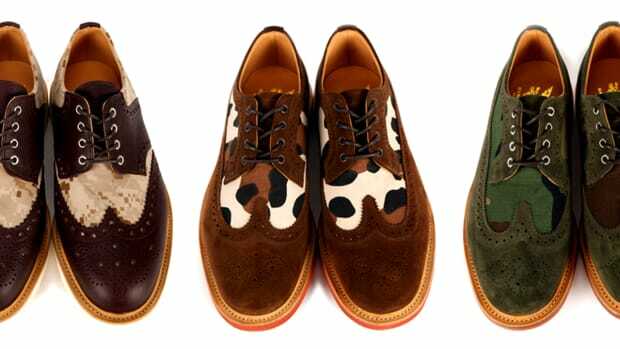 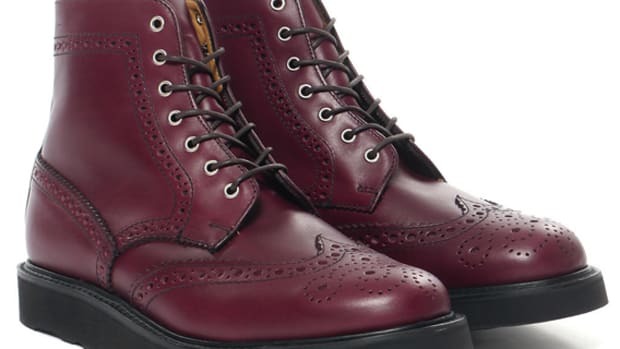 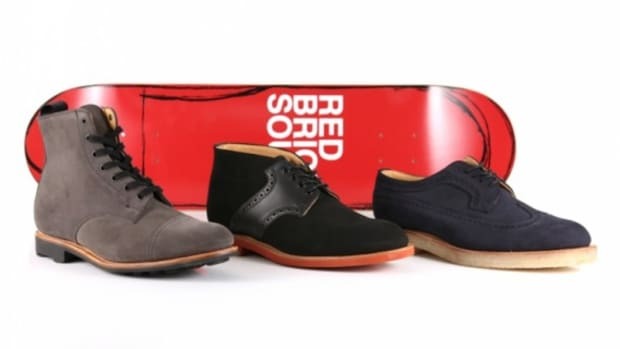 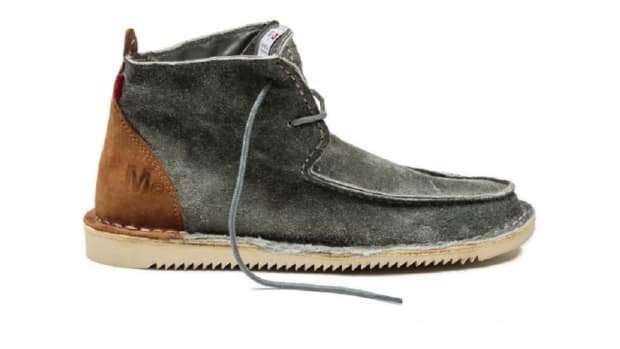 If you want your dogs in the fight to outshine the rest, then look no further than Mark McNairy‘s footwear collection, created with the help of Boston’s Bodega. 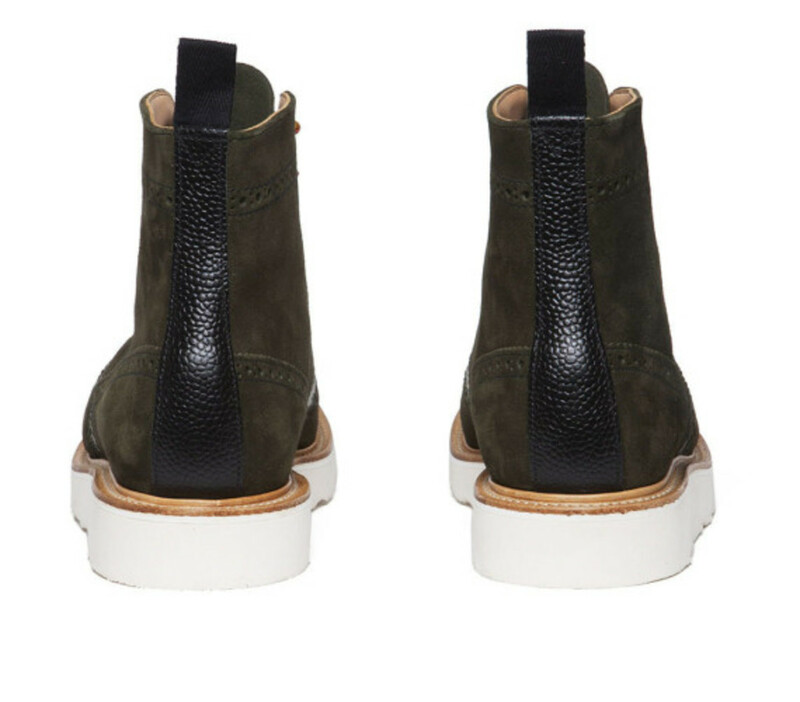 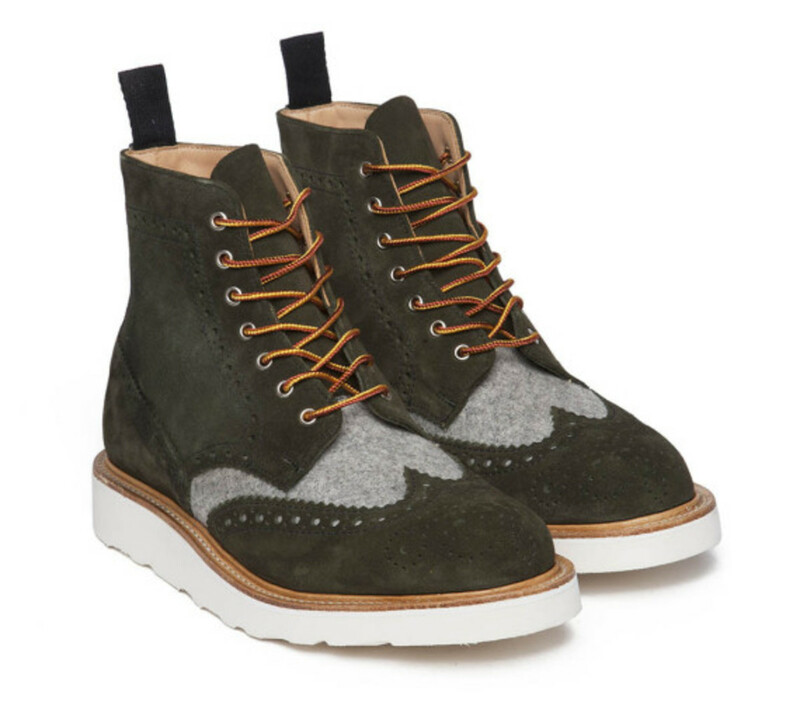 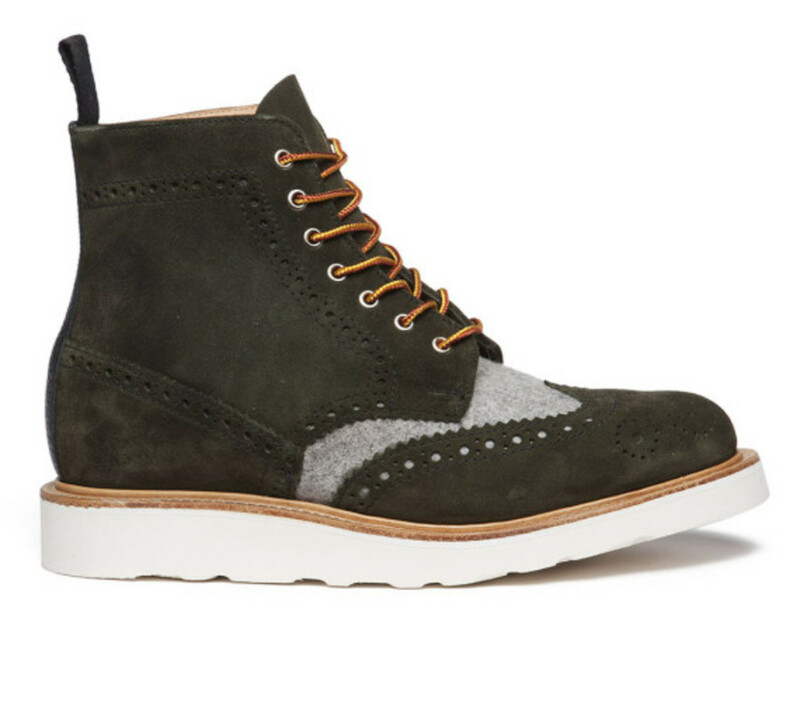 Comprised of two derby models and a hiking-inspired boot, the duo create three unique looks using McNairy’s signature design style, all made in England and in extremely limited in quantities. 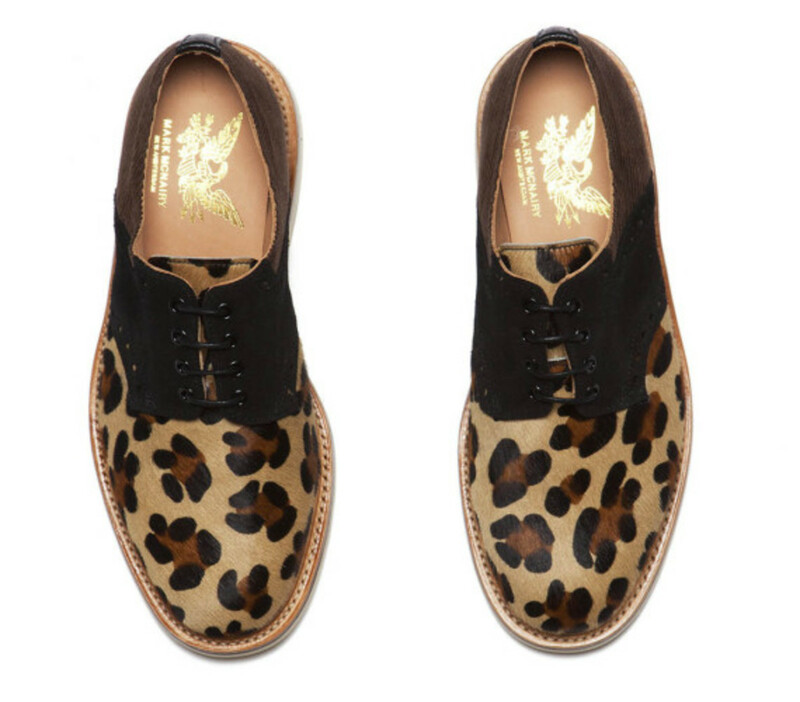 First up is the Leopard-printed Saddle, made up of four (4!) 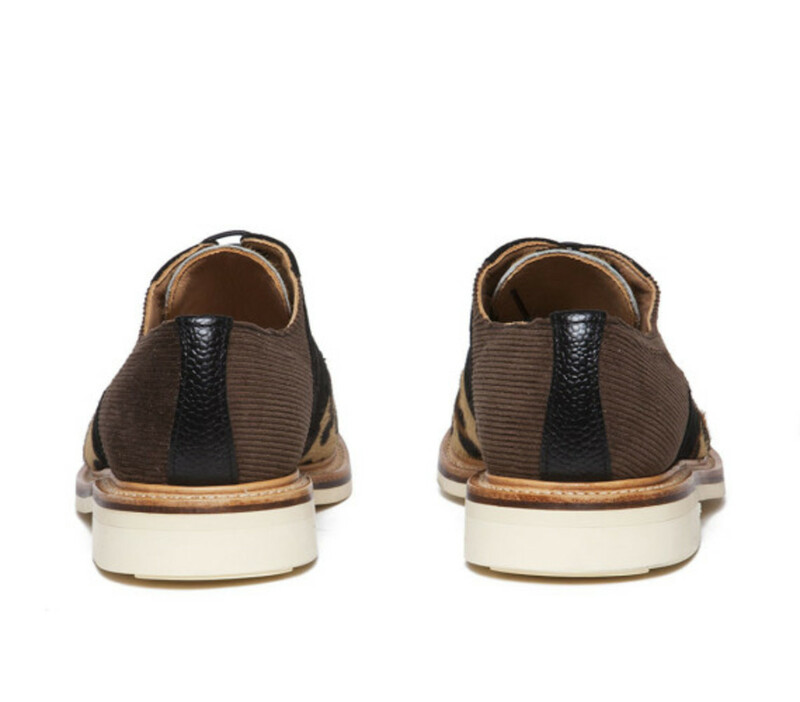 different textiles: pony hair, black nubuck, pebbled leather, and corduroy, all sitting atop a commando sole with a natural leather welt. 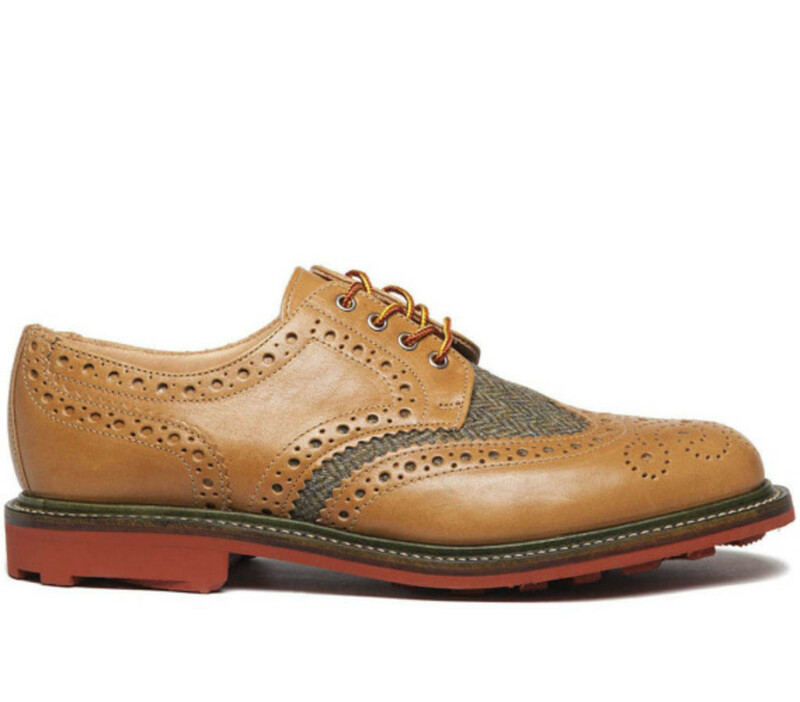 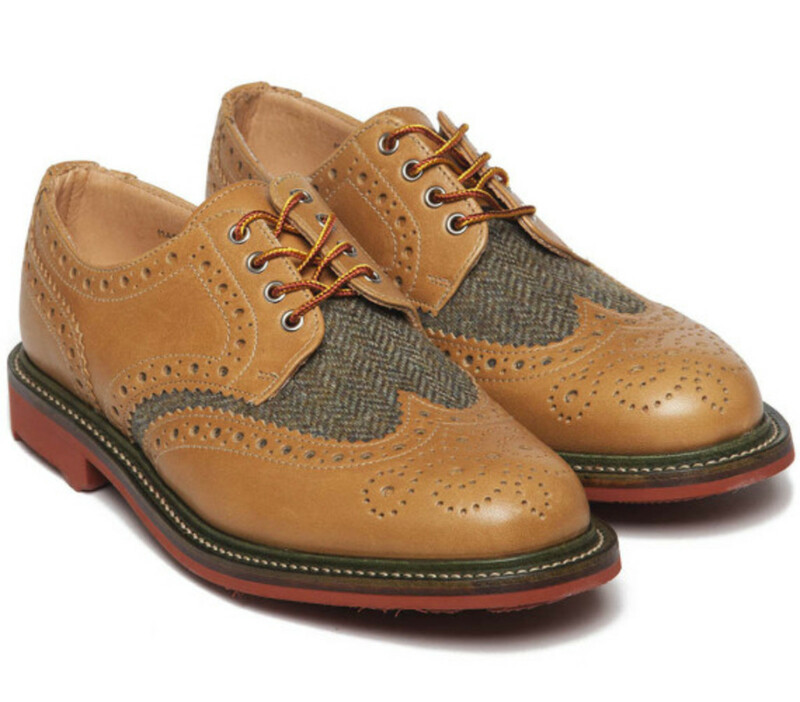 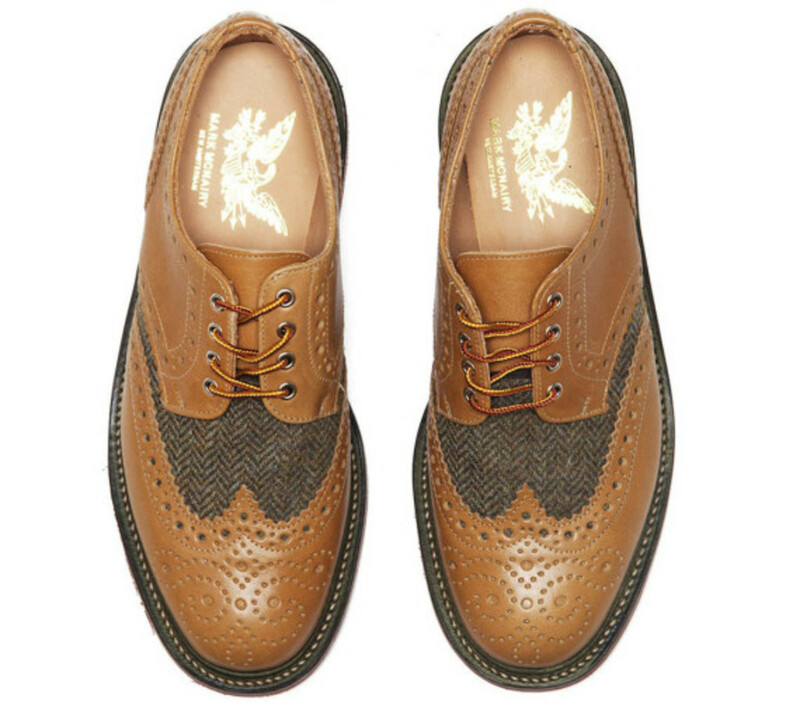 The Olive Wool Country Brogue features a full-grain waxed almond leather that is split by a herringbone tweed panel, finished with nickel eyelets and beautifully done punched brogue detailing. 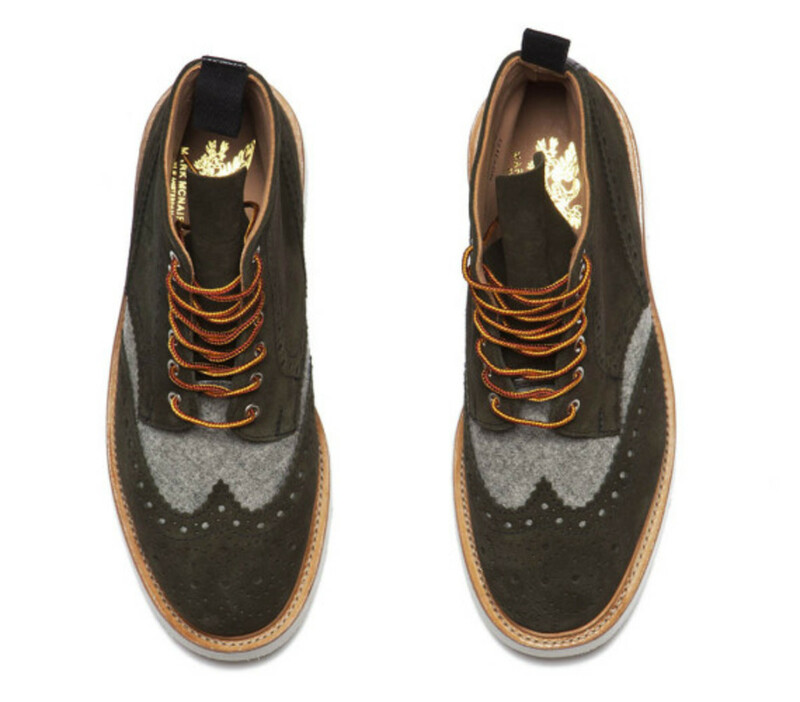 Rounding out the grouping is the Olive Wool Brogue Boot, with an olive-green wool body mixed with suede brogues and a comfortable Vibram sole. 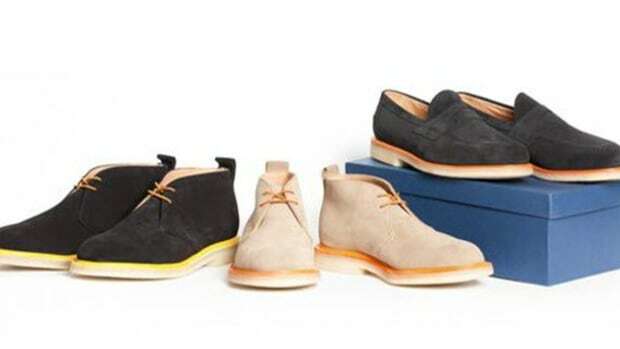 The Collection is available now over at Bodega’s online shop and Boston-based shop and will run you between $500-590 USD.